Karachi – August 30, 2014: All tigers of the local jungle have united to carry out a revolutionary movement against the democrazilly elected government of poor Pakistan. 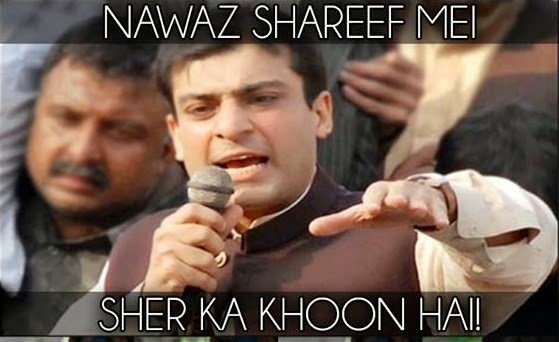 What became the cause of furor were Mr. Hamza Shahbaz Sharif’s words in a recent political gathering of paid protestors. 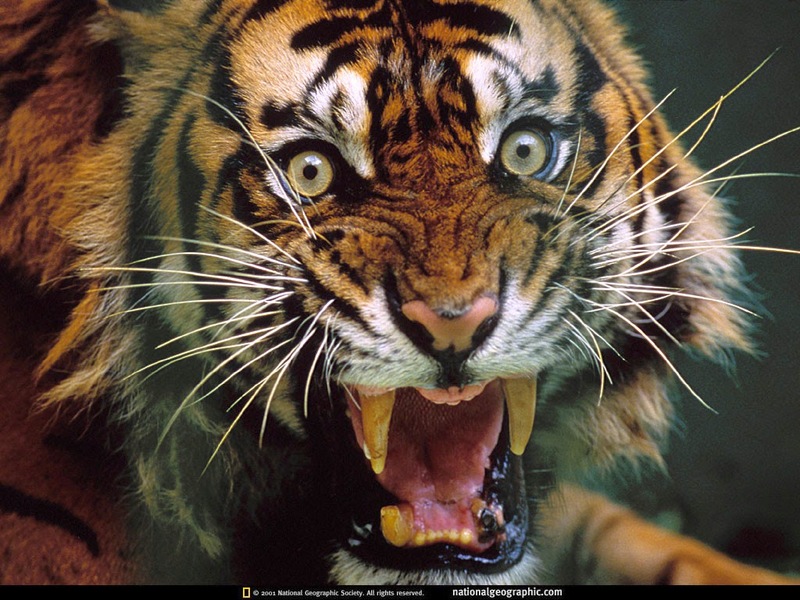 “Nawaz Sharif has tiger blood in him!” he bellowed. This was enough to wake the wild animals inside the animals, the tigers. The entire wildlife stands united to support the tiger family and help rebuild the now tarnished image of this species. “We have no blood relations with humans in any capacity, especially the corrupt human politicians. If our demands are not met within 48 hours we will unleash the hunger within! We are animals of our words, therefore, there shall be no new deadline,” explained Sher Dil, The Wildlife Media Relations Officer, “Mr. Sharif along with nephew Sharif must be exiled to the jungle for 30 days without any camping equipment. This is not a picnic and should be taken very seriously. They are no hybrid versions and provided the allegations of them not being such turn out to be true, they should step down and replace the parliament with human beings,” said he while stressing the need for wildlife reputation building, all tigers have demanded the removal of all wildlife from the parliament and assemblies. So far all negotiation attempts have failed and tiger protestors have already entered the Buffalo Zone. Thank you Sara! So you still think this is all a joke. Here's a piece of advice ... whenever you go to the zoo do not under any circumstances mention the PM's name.